Japanese female singer/songwriter Itsuka's first solo album. 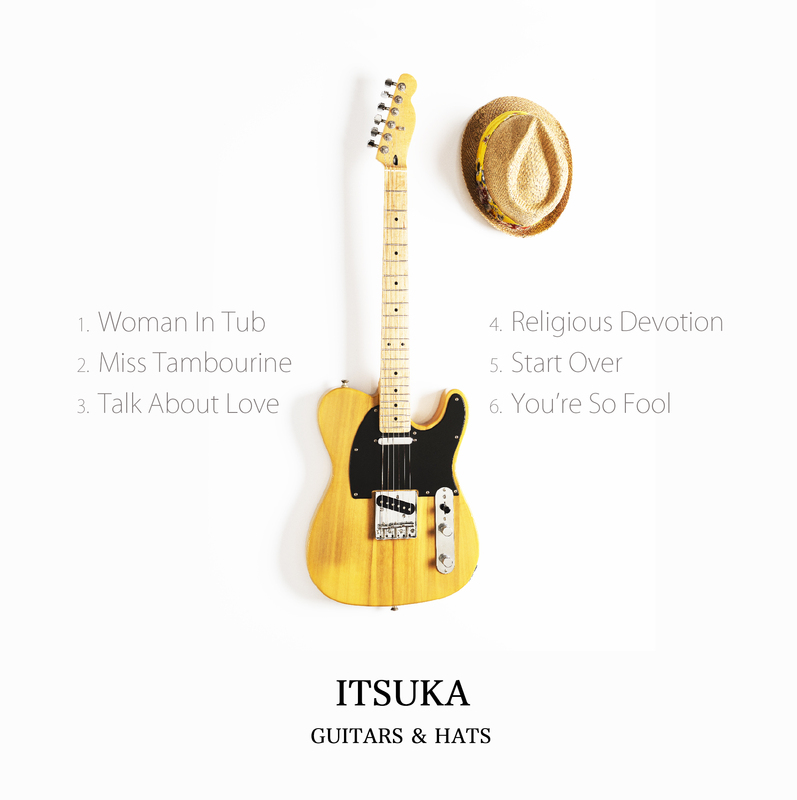 The album's sound consists of Itsuka's trademark rock / blues / folk and some contemporary strong beats. ITSUKA recorded each song using different guitars. You can enjoy photos of the various guitars such as Gibson, Fender, Teisco, Crews Maniac Sounds, Eastman Guitars, Rickenbacker, Gretsch, and even a Sitar guitar. ITSUKA's hats are also part of the collection!